The clinique range has specialized in creating products that are gentle enough to be used by even the most sensitive of skin types. Their legendary cleansing balm is no different, and has been ophthalmologist and allergy tested to be suitable for almost every skin type. 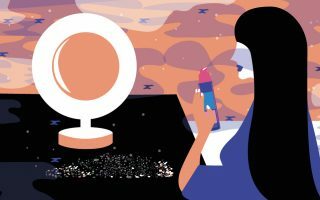 Because of this, products like the Clinique Take the Day Off Cleansing Balm have become cult classics in the beauty industry. But what specifically about this product makes it so iconic? Today, we’re diving into all the details, so you can decide for yourself whether this product is worth a try. So without further adieu, let’s get started! Who Is The Clinique Take The Day Off Cleansing Balm For? The Clinique Take The Day Off Cleansing Balm was designed to work with every skin type, and has been specially formulated to not include potential allergens and added fragrance. The Clinique Take the Day Off Cleansing Balm was designed to be used as as a lightweight makeup remover that could remove anything, whether it be waterproof mascara or liquid lipstick, without damaging your skin in any way. Makeup removers can be tricky to create and formulate properly, because they have to do a complex job. These products need to strip your skin of makeup, dirt and debri that accumulates on your skin throughout the day, without stripping away those natural oils that your skin needs to in order to function properly. The cleansing balm from Clinique is actually part of a makeup removing range, with five different products for different skin types as well as different types of makeup. This includes the Take the Day off Makeup Remover for Lids Lashes and Lips, the Take the Day Off Cleansing Towelettes, the Take the Day Off Cleansing Oil, the Take the Day Off Cleansing Milk and of course, the Take the Day Off Cleansing Balm. Each product has its own pros and cons, but the cleansing balm is by far the most popular product from this range. The Take the Day Off Cleansing Balm was one of the first cleansing balms that became popular in the western market. Asian skincare has been using and loving balm cleansers for years, but it wasn’t until recently that we started seeing more balm cleansers coming from department store brands like Lancome, Sephora and Clinique. Balm cleansers offer some impressive benefits, especially when compared to things like makeup removing wipes. 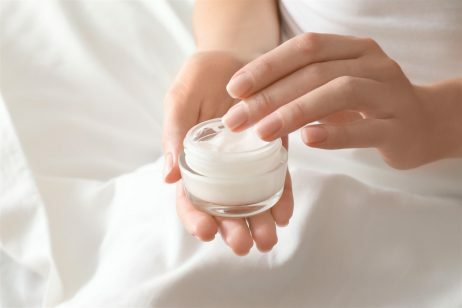 A cleansing balm is typically much more gentle than other methods of makeup removal. Additionally, since most cleansing balms are oil-based, they can break down much more stubborn makeup without unnecessarily tugging or pulling at your skin. On top of these benefits, cleansing balms also don’t strip the skin like a more aggressive cleanser might. Instead of using sulfates or water-based removers, cleansing balms and oils actually help to moisturize, hydrate and balance the skin, while also dissolving the top layer of makeup. Most of this products also contain emulsifiers, so they rinse cleanly without any sticky or greasy residue. The formula behind the Clinique Take the Day Off Cleansing Balm is actually fairly minimalistic, with a total of nine ingredients. As with all clinique products, this cleansing balm does not contain any parabens, phthalates or added fragrance, as part of Clinique’s Clean Philosophy. Starting off with the base of this product, the first five ingredients include ethylhexyl palmitate, safflower seed oil, caprylic triglycerides, sorbeth-30 tetraoleate and polyethylene. Ethylhexyl palmitate is a derivative of palm oil that can serve as an alternative to silicones. Safflower seed oil is a great option for cleansing oils and cleansing balms, mainly for its low comedogenic rating. Safflower seed oil has a comedogenic rating of 0-1, making it unlikely to clog pores. Caprylic triglycerides is an extremely common ingredient in skincare, and is also commonly known as fractionated coconut oil. This ingredient acts as a moisturizing oil, but is much less likely to clog pores. Finally, sorbeth-30 tetraoleate and polyethylene act as emulsifiers and emollients which help to give the balm it’s consistency as well as help it to wash away cleanly with water. The last couple of ingredients including things like water, vitamin E and phenoxyethanol. These ingredients help to create the proper consistency, as well as preserve the formula. 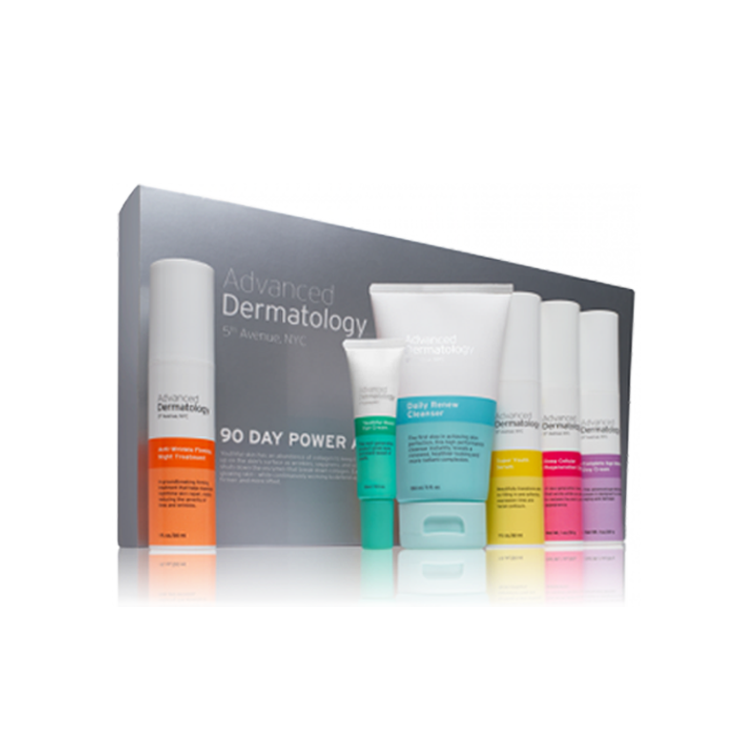 The key with this formula unlike more targeted serums and treatments, is to be as gentle as possible. With the silky, slippery texture, the Take The Day Off Cleansing Balm is able to dissolve makeup without unnecessarily tugging and pulling at sensitive skin. Since this product is also removed very quickly after application, there are very few ingredients that provide any long term benefits, and instead, help to create the texture that this product is most well known for. The Clinique Take the Day Off Cleansing Balm can be used as the first step in your nighttime skincare routine. Simply take a small amount of the product, and apply to the skin. 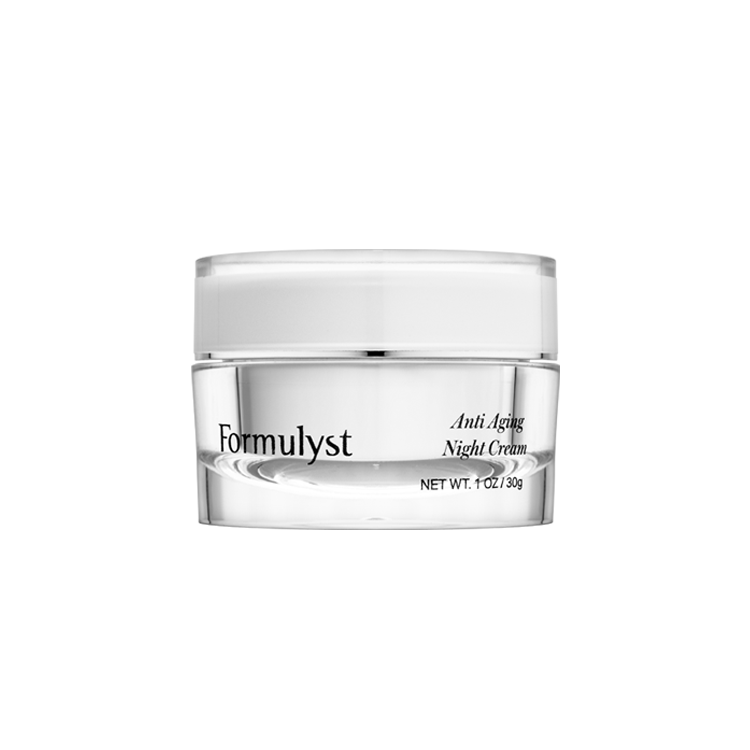 On contact, this product will melt into any oil-like consistency which can be easily massage into the skin. This product will take off any mascara and lipstick, as well as foundation, and can then be rinsed away cleanly with water. Currently, the Take the Day Off Cleansing Balm has over 500 reviews on Clinique’s website, and an overall rating of 4.8 out of 5. Most reviewers loved how easily this product this product removed even stubborn makeup and many consider it to be one of the most effective balm cleansers on the market. But we’d love to hear from you! Have you tried this cult classic from Clinique? Let us know your thoughts in the comments section down below!